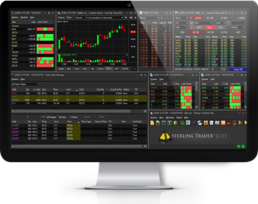 Sterling Trader Elite ⋆ Trading Software for Algo Traders & Hedge Funds. 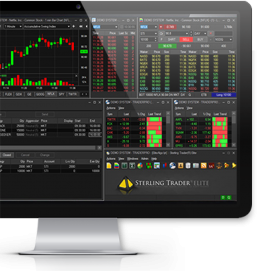 The Sterling Trader Elite was built for the Algo & Program trader or Hedge Fund. For these types of traders we provide access to over 100 dark pools, ECNs and virtually all of the US exchanges.  As a broker-dealer, Alaric Secuirities is connected to multiple routing engines.